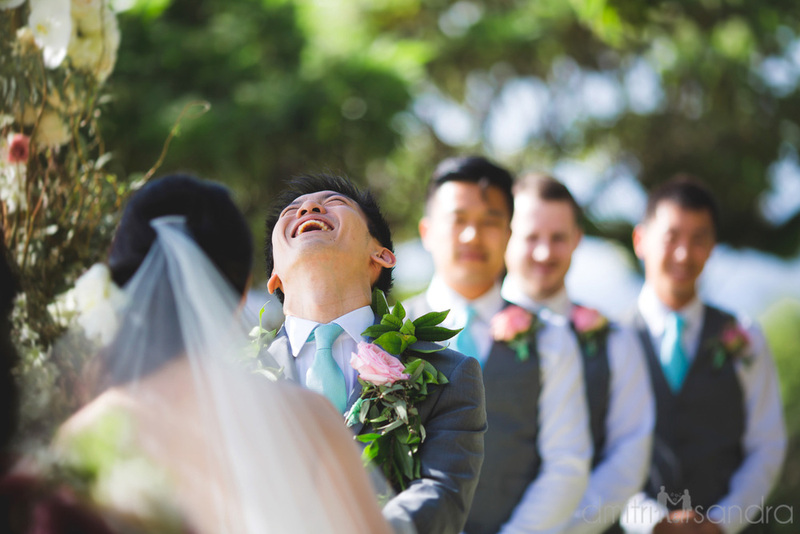 Let yourself get swept away by the excitement, love and laughter of your Hawaii wedding. See more weddings in our Gallery and Blog! We believe beauty is intrinsic to every wedding day. Whether you're dreaming of an intimate elopement or the party of a lifetime, our design & floral services will create the effortless style you're looking for. 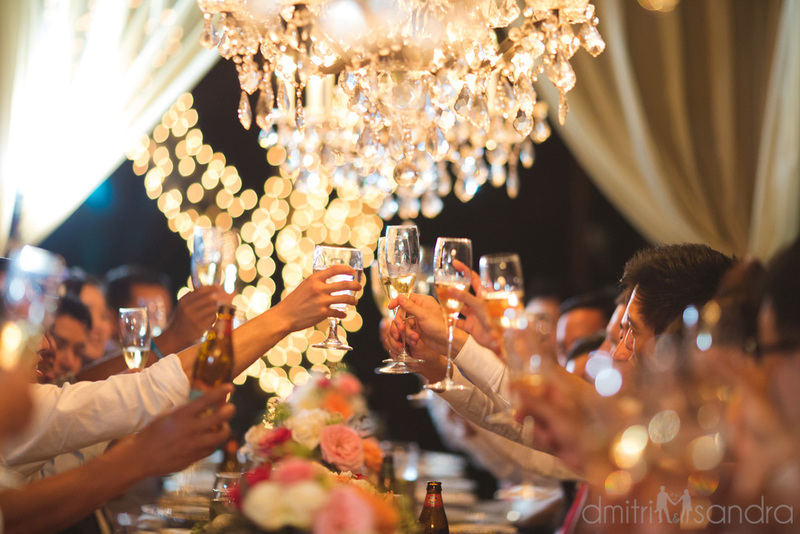 Discover how we blend meticulous planning and extraordinary design to give you the ultimate wedding experience. Get inspired by our elegant floral arrangements, bouquets, arbors and more. We are here to make your wedding stand out from the crowd. Bliss Wedding Design treats you and your guests like family. We would love to welcome you to the islands!